Environmental activist and Beyond Dirty Fuels creator Bryan Parras presented this question during the final plenary at the Rare Books and Manuscripts Section (RBMS) conference in New Orleans. Despite the simplicity, I felt at a loss for a response. Sure, many things are important to me—family, education, my love for all things coffee—but with preservation, what is truly “special” to me? I left the plenary to ponder the query by wandering the colorful streets of the French Quarter. I strolled under Bourbon Street’s French and Spanish balconies, lost in the rhythms of jazz musicians. Performers lined the sidewalks: from Poets-for-Hire and human statues to bellowing singers and bucket drummers, the street was alive, despite the sweltering heat. 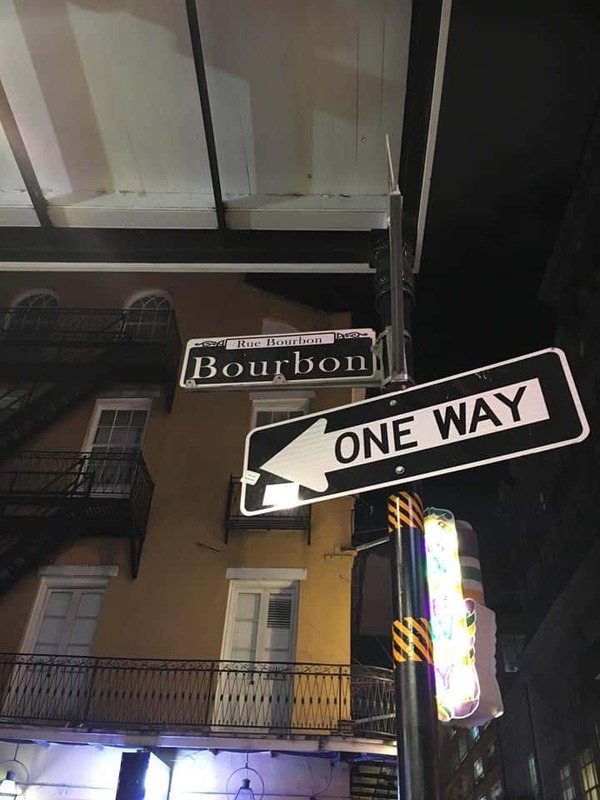 The sights and sounds of the French Quarter were unlike anything I had ever experienced, and that’s when it hit me. These individuals from various walks of life carry distinctive, stratified identities that are important to their past, present, and future. In a special collections or archive, I want to see my identities represented in the collections I am preserving, researching, and marveling. Several collections at The University of Iowa resonate with me because of my identities as a woman, a Mexican American, and a student. I am, however, well-aware that others do not have this equal advantage, nor the opportunity to engage with items in a special collections or archive. 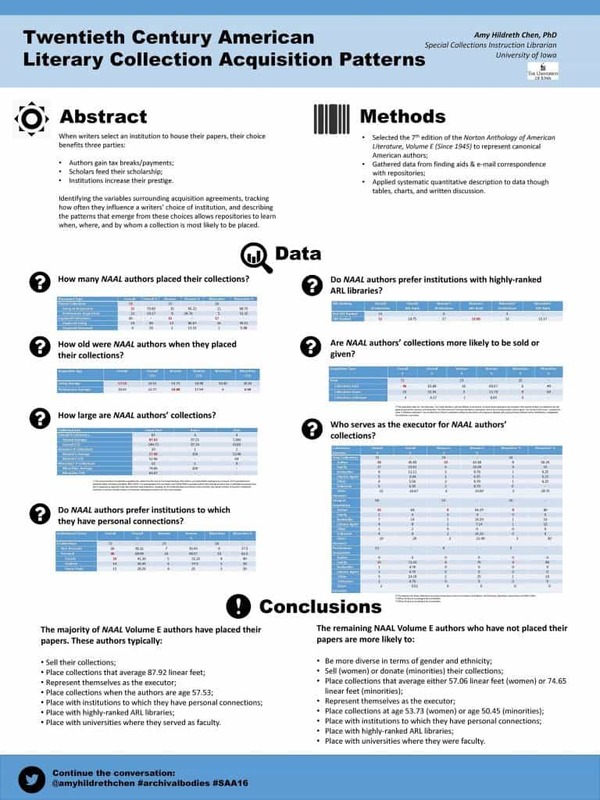 The supplemental panels, plenaries, and seminars at the RBMS conference extended the ways that I can assist in diversifying collections and the individuals that engage with them. RBMS made me increasingly more interested in how a special collections can contribute to constructions of self-identity and belonging. This year’s theme, Convergence, focused on “the idea of convergences and [spoke] directly to our field’s preparedness for increasing environmental vulnerabilities on our facilities, our readiness for the inclusion of different people and cultures in what we collect, how we perform outreach and programming, and who we select to staff and lead our repositories…” (conference.rbms.info/2018/). The conference offered numerous speakers from a variety of backgrounds, interests, and practices speaking on the many collaborations within special collections. I attended several sessions throughout the conference including presentations on diversity in the workplace, oral history projects, instruction, collection development, and outreach. The most helpful session for my research interest on equal representation in special collections included the panel “The Value of Diverse Collections: Changing Collections, Institutions, and Researchers” given by several archivists on their collection development projects. Laurinda Weisse from the University of Nebraska-Kearney discussed her recent oral history project with the local Latino/a communities and their previous silence within the archives. Dr. Francesca Marini and Professor Rebecca Hankins of Cushing Memorial Library and Archives presented on their collection of LGBTQ+ communities and how Texas A&M utilizes them in instruction and outreach initiatives. Lastly, Jessica Perkins Smith of Mississippi State University and Jasmaine Talley of the Amistad Research Center demonstrated how archivists can support the research and study of African American history by highlighting “hidden” collections through exhibits, social media, workshops, and instruction. This panel of presenters provided an open forum for discussing ideas in collection development with and within marginalized communities. Moreover, most of the sessions I attended directly spoke to my previous research and interests in diversifying collections, users, and the people leading these collections. 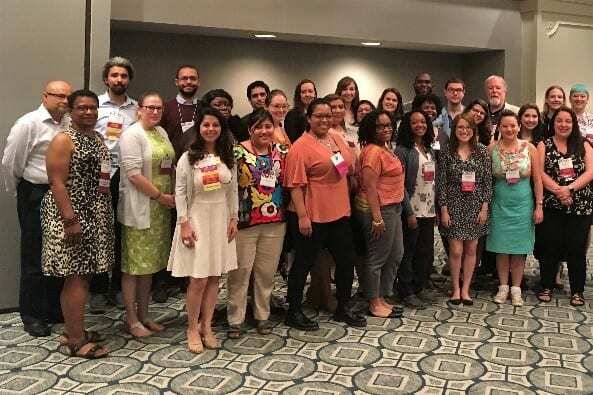 During the first plenary on workplace diversity, Ana M. Martinez of Boston College presented on an action plan to attract more candidates of color in higher education. Monika Rhue, Director of the James B. Duke Memorial Library, followed this presentation by recounting the lack of diversity within library workplaces despite the extensive work towards moving the needle. Audra Eagle Yun, Krystal Tribbett, Thuy Vo Dang, and Jimmy Zavala, all from the University of California-Irving, discussed how they incorporated and assessed their instruction services to students of Ethnic Studies courses. 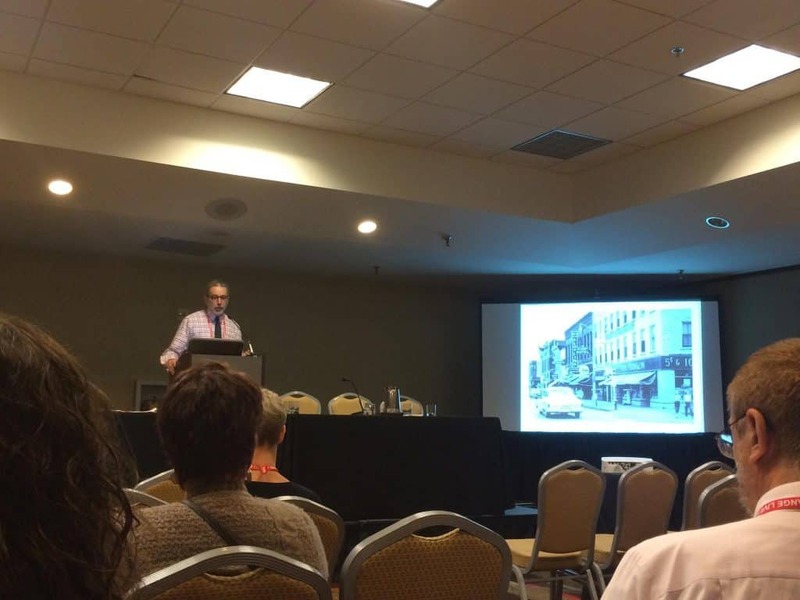 During a papers panel, I was amazed by the outreach initiative of the University of North Carolina at Chapel Hill and Inherit, a cultural heritage research organization. 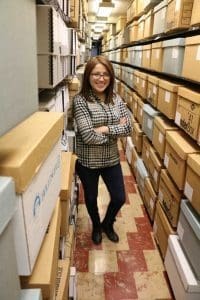 Their program titled Maya from the Margins connects the Mayan youth of North Carolina and Yucatan, Mexico with exploring their identities and heritage by using primary sources found in special collections. These sessions and many more centralized diversity and inclusion in the conversation. Critical analysis and constructive dialogue is needed in these types of conversations, and I believe that RBMS was an ideal environment for me to learn, speak confidently, and become further aware of the underrepresentation in libraries. Beyond the eye-opening sessions, I also enjoyed how RBMS supports emerging librarians and graduate students by providing networking opportunities and informative introductions to RBMS/ACRL. As a new member, I had the opportunity to attend an orientation where I met current RBMS leaders and learned how to get more involved with the ACRL section. I also discussed employment, graduate research, and day-to-day experiences with fellow graduate students and new librarians during the Scholarship Recipient Breakfast. 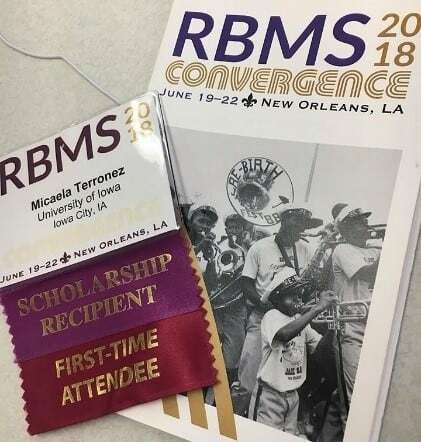 These opportunities created a welcoming environment for me as first-time attendee and allowed me to visualize myself as a continuing member of RBMS. I left New Orleans with many take-aways, but two stick out most prominently. First, this conference reaffirmed that I belong in this profession. As an ethnically marginalized first-generation college student, it’s been difficult to visualize myself working alongside others in my profession with significantly different, homogeneous backgrounds. However, Athena Jackson’s closing remarks deeply affected my mindset. A Mexican-American herself, she noted to, “Look around” and know that people are rooting for me and here to support me in my endeavors. And second, our work is not just about books, it’s about people. The unique, rare collections we house are meant to be shared, explored, and criticized. However, that can’t happen without wider communities being a part of the process of our work. In environments traditionally set aside for academics, I hope that I will assist in building relationships with wider communities left out of the conversations in special collections and archives. 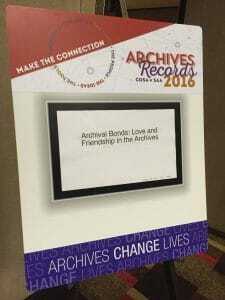 This conference was indispensable to my future as a librarian, and I hope to return again in the future. 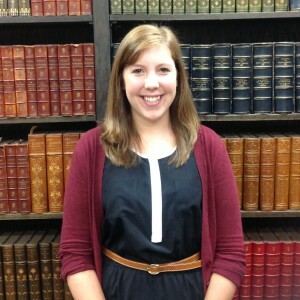 The University of Iowa Libr aries is delighted to announce Margaret Gamm as the new Head of Special Collections. 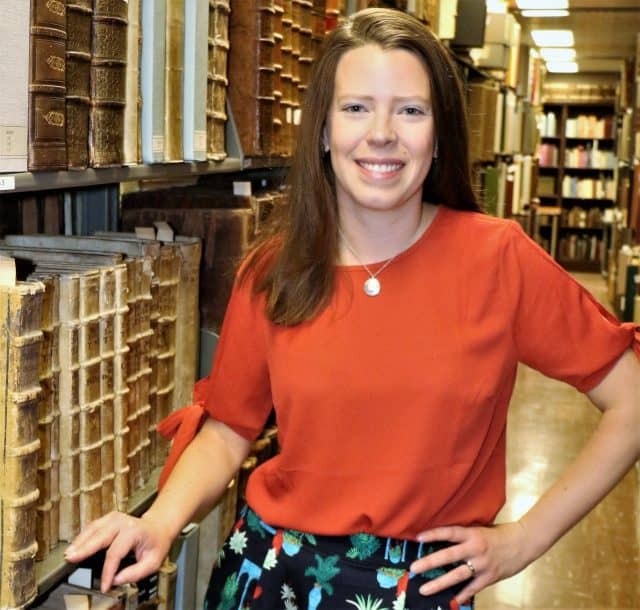 She replaces Greg Prickman, who leaves on July 2 to become the Eric Weinmann Librarian and Director of Collections at the Folger Shakespeare Library after serving as Head of Special Collections since 2011. Gamm joined the UI Libraries in 2013 as the Special Collections Librarian in the Map Collection. 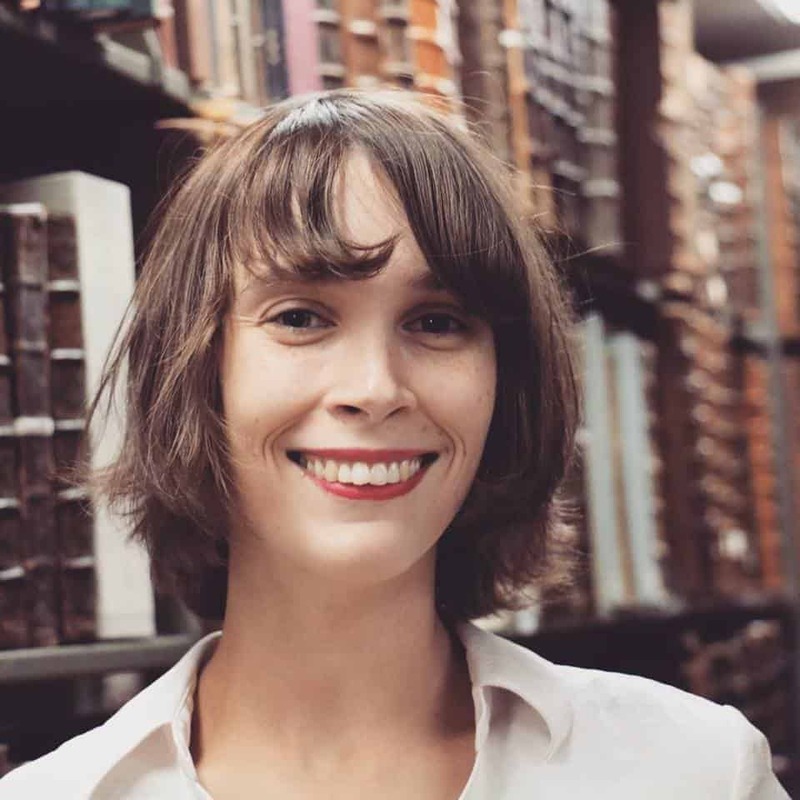 In 2014 she was appointed Acquisition and Collection Management Librarian for Special Collections, and this past year served as Assistant Head of Special Collections. Gamm arrived at the University of Iowa having interned at the Smithsonian Institution Libraries and the University of Georgia Georgiana Collection, and served as a research assistant in the Rare Book Collection at the University of North Carolina, Chapel Hill. Over the past five years, she has overseen the acquisition of new materials, supervised staff, managed budgets, led the implementation of new software programs, and curated rare works–particularly medieval manuscripts, incunabula, cartographic works, and artists’ books. 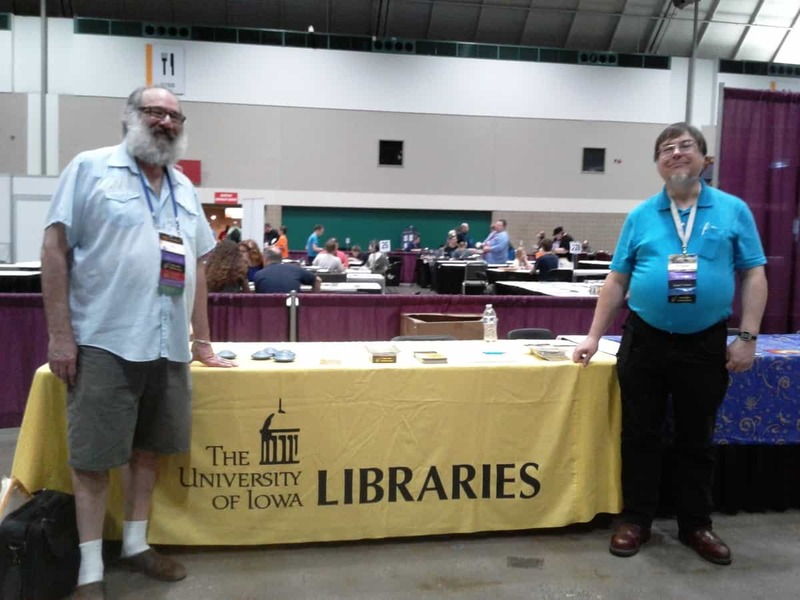 Gamm has also worked to bring Special Collections further into the UI community, teaching sessions on book and cartographic history, working closely with donors, and devising new engagement opportunities for patrons. 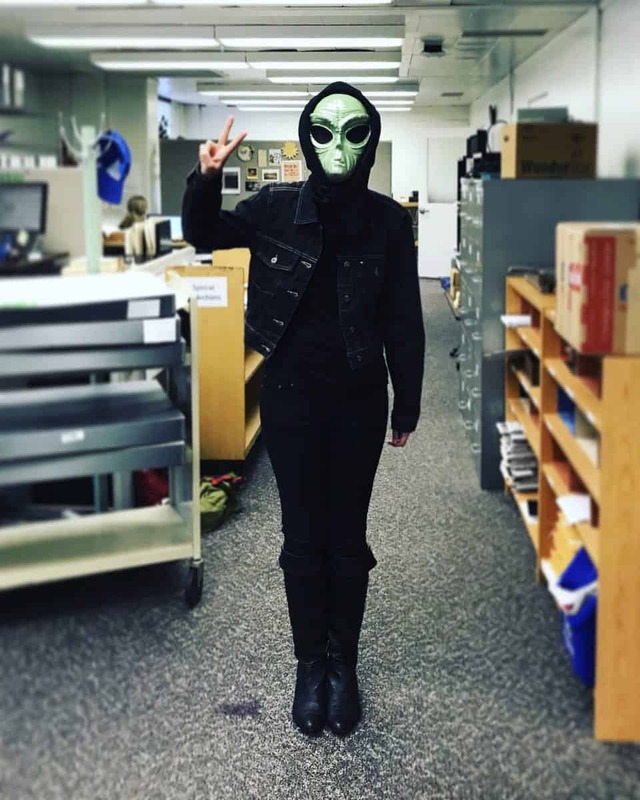 As a dedicated and visionary librarian, Gamm maintains a staunch commitment to the evolving staffing needs of a 21st century Special Collections, as well as the dynamic spaces required to house and showcase the UI Libraries’ remarkable holdings. Looking ahead she sees great potential for new collaborations across campus and within the Libraries to advance understandings of and access to these collections. A 2010 graduate of the University of Georgia, Gamm majored in English and History, before obtaining her Master of Science in Library Science with a concentration in archives and records management at UNC-Chapel Hill. 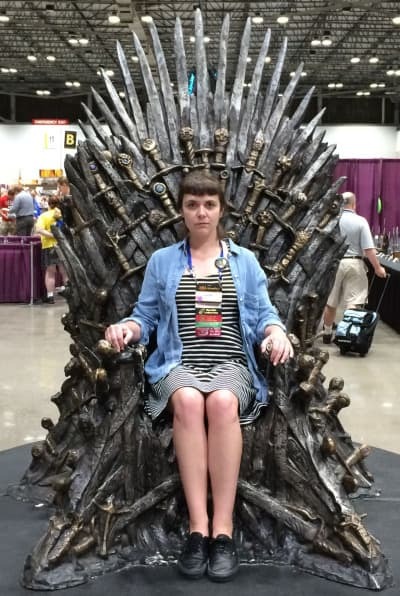 In 2015, Gamm was named a “Bright Young Librarian” by Fine Books & Collections magazine. 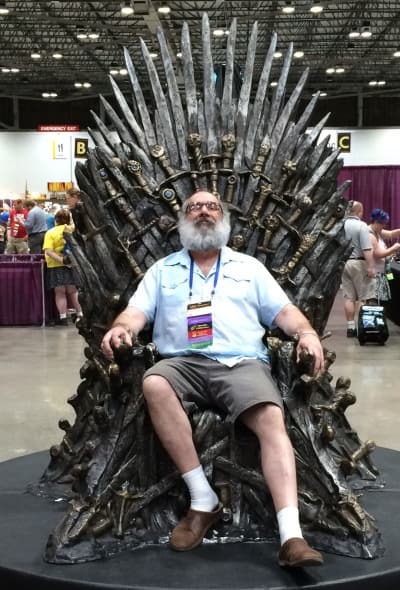 Special Collections is excited to see Gamm as the new head of the department and cannot wait to see what the next chapter will bring. Summer for a Midwesterner means corn on the cob, days at the pool or setting up the sprinkler in the front yard, gnats galore, and humidity that makes the air feel like soup. However, summer in the Midwest also brings to mind pictures of tornadoes that swoop down from the sky and destroy so much in so little time. As scary and damaging as these moments are, the sheer power of Mother Nature can leave lasting impressions of awe in us. Our own University Archivist, David McCartney, has been recollecting his own experiences with tornadoes. David’s home town, Charles City, Iowa, recently marked the 50th anniversary of when an F5 tornado ripped through the town, killing 13 people and injuring 450 more. 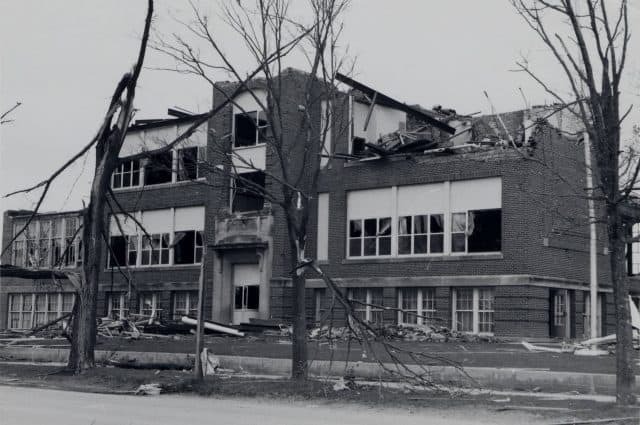 On May 15, 1968 a tornado estimated to be half a mile wide hit Charles City at 4:50 PM. Roughly 60 percent of the city was damaged by the tornado, and the damage was estimated to be around $30 million. The tornado continued on for 65 miles, destroying farms and anything else along the way. David was 11 at the time, but he still can recall many of the events of the day, including his school’s annual track and field event, that earlier afternoon being incredibly windy, and his brother watching the progression of the tornado from the basement window and reporting it to the family who sat waiting nearby. 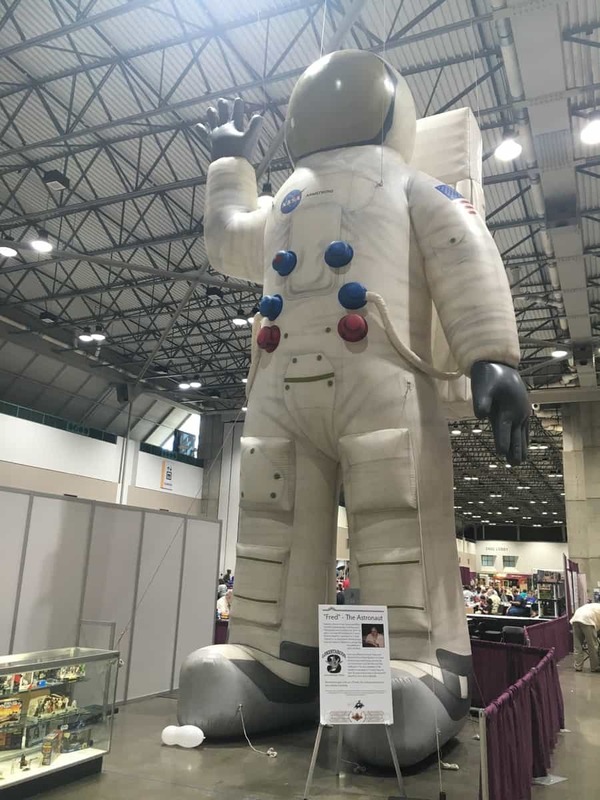 To mark the 50th anniversary, David appeared as a guest on KCHA, the local radio station, which aired a special program to commemorate the event. For David, he first heard the news about the approaching tornado when he got home from school and turned on the TV and believes the local TV and radio stations reporting the progress of the tornado helped save many lives. David, himself a former broadcaster, assisted the station’s staff with research of the event and arranging several interviews with those who witnessed the tornado’s destruction. 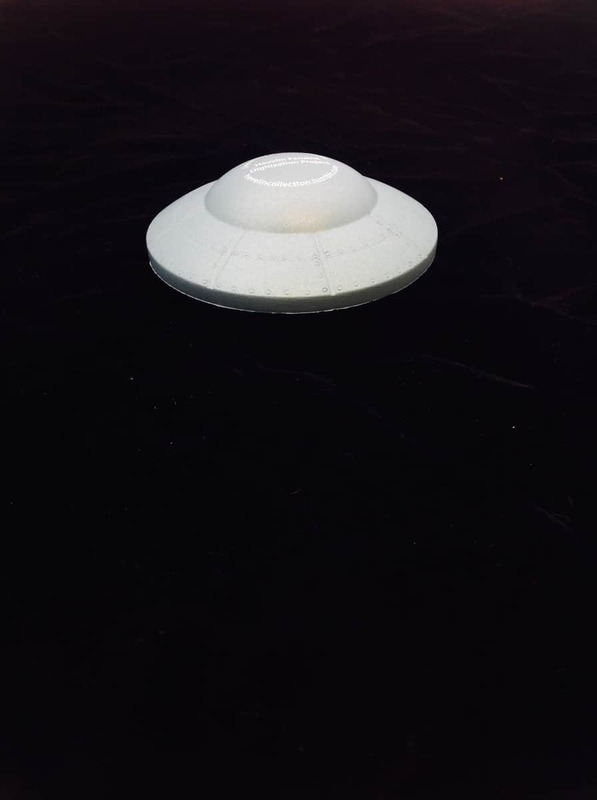 A lot can change in a matter of moments, and we are glad David is here to share his stories. Listen to David on the KCHA program here! It is with a mix of sadness and joy that Special Collections bids goodbye to Colleen Theisen as she leaves to start her next big adventure. 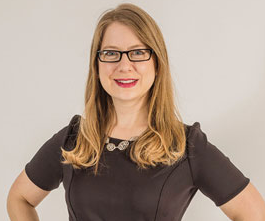 Colleen has accepted a job at Syracruse University as their Chief Curator of Exhibitions, Programs, and Education. Although we are sad to see her go, we cannot help but feel excited for this new chapter in her life. While at Iowa, Colleen helped create the group Historic Foodies, curated the exhibit “The Land Provides: Iowa’s Culinary Heritage” at Old Capitol, grew Special Collections instruction program, and brought national attention through NBC Nightly News and Atlas Obscura to our collections. Colleen’s last day will be June 1st, and we wish her the best of luck! 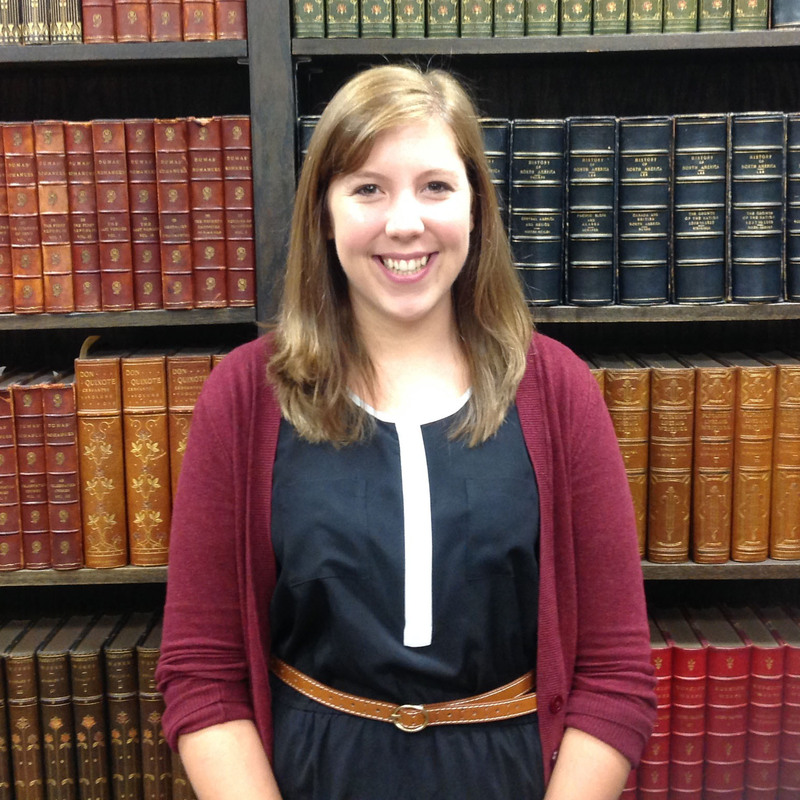 Taking over as our new Outreach and Engagement Librarian is Elizabeth Riordan. 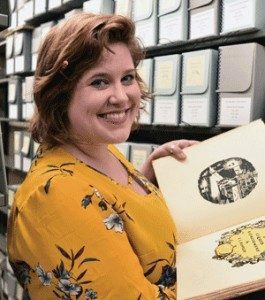 A recent graduate from the University of Iowa’s School of Library and Information Science, Riordan has been involved with Special Collections for the past two years, working as the Brokaw Graduate Research Assistant this past year. A Des Moines native, Elizabeth received BAs in Anthropology and in Theatre Arts from Augustana College in Rock Island, IL. A self-diagnosed silent film nut, Elizabeth is excited to work more with the Brinton Entertaining Company Collection and other film-related material here at Special Collections. She looks forward to getting involved with the community and finding ways to bring the collections out of the stacks for all to see. 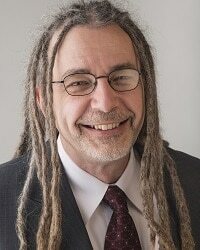 University Archivist David McCartney has been elected president of the Midwest Archives Conference for a two year term. 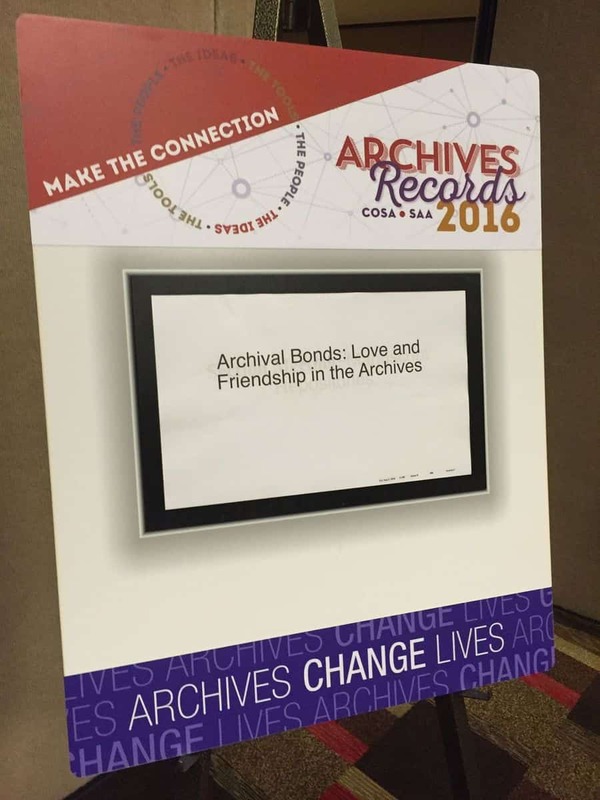 MAC is one of the nation’s largest regional professional associations for archivists. Founded in 1972, MAC now has more than 800 individual members. MAC’s institutional members include a variety of corporate, government, religious, and university archives, as well as historical societies and other manuscripts repositories and special collections. The MAC region is the 13 heartland states: Illinois, Indiana, Iowa, Kansas, Kentucky, Michigan, Minnesota, Missouri, Nebraska, North Dakota, South Dakota, Ohio, and Wisconsin. 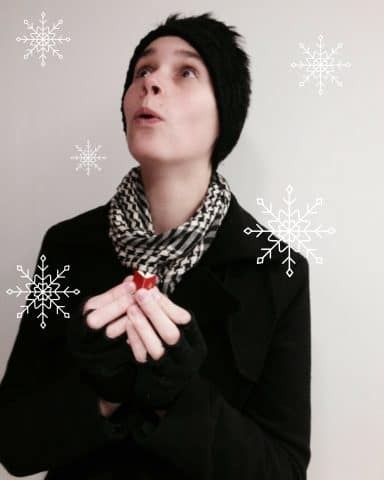 David has been a member of MAC since 2001 and has previously served as secretary and also as vice-president. Join us in congratulating David for this honor and join us in thanking him for his willingness to serve and make an impact on the field.